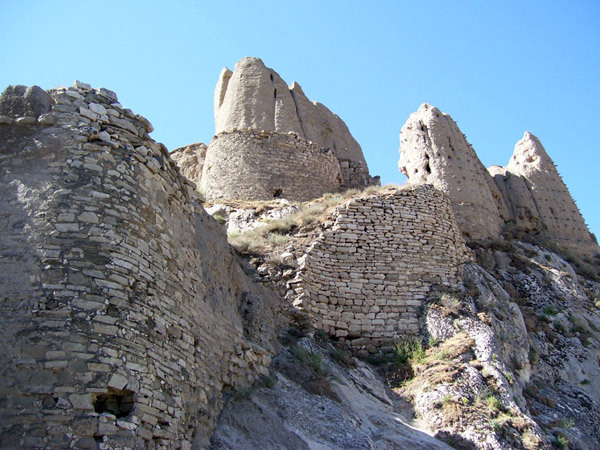 The city of Van was founded by Sarduri king in 9th century B.C. It was earlier called Tushpa. Van was also called SHamiramakert or Shamiramashen dedicated to Shamiram queen of Asorestan. 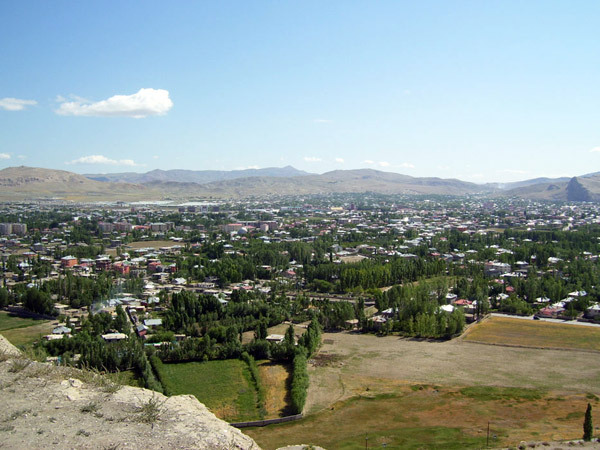 The city is buried in gardens and is known as Aygestan. 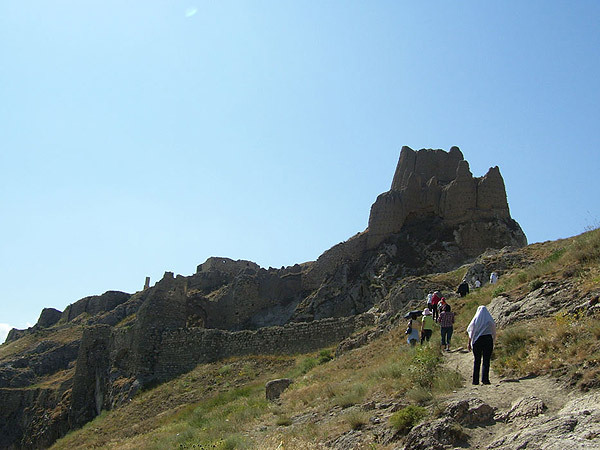 The urartian fortress of the city is located in the centre of Van. Not far close to the east there is located the Varaga fortress. 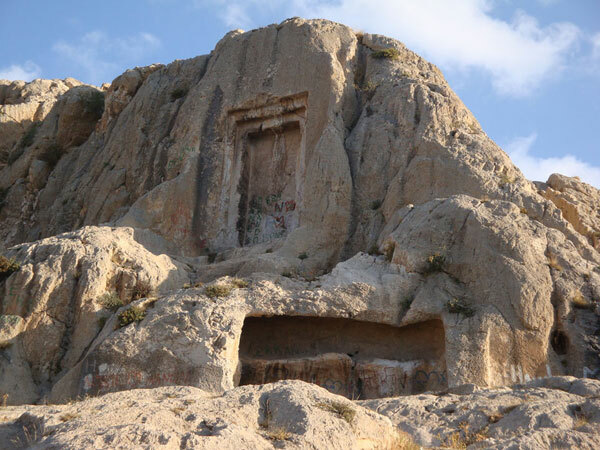 Van is one of the most ancient cities in the world.Van had a flourishing developement period during 9-13 centuries. According some sources Van had 15-20.000 population during 1805—1806. Armenians were the biggest part of the population. 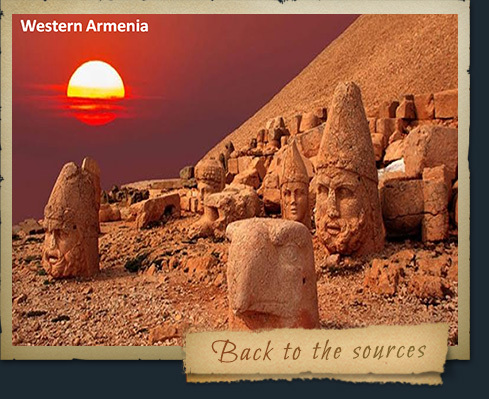 In 1890s the population reached 40 thousands, 25.000 of which were Armenians. It had approximately the same population before the Armenian Genocide. Van was an important cultural centre. There were different types of colleges with approximately 1700 pupils. 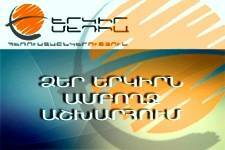 The most important from them were Portugalyan central college, Ghukasyan and Eremyan colleges. 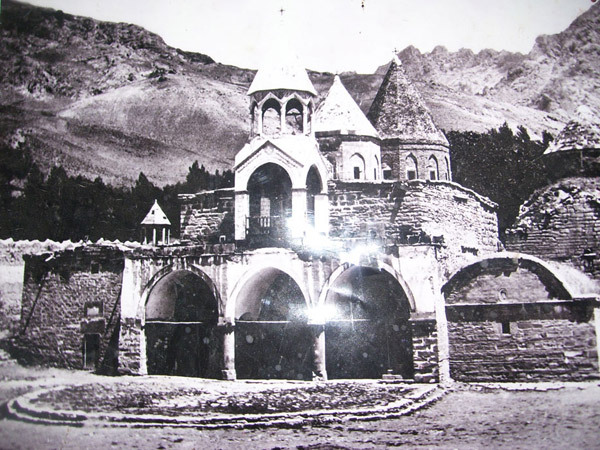 In 1880's Van-Vaspurakan was one of the most important centres of Armenian social and political life. 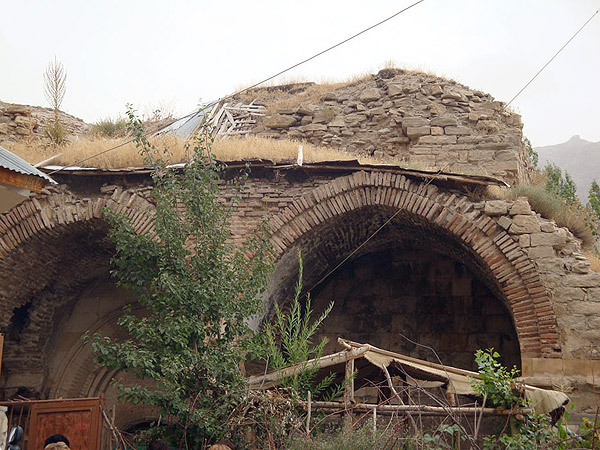 In the beginning of 20th century Van had approximately 5500 homes, 3000 of them - Armenians. The city was divided in two parts. 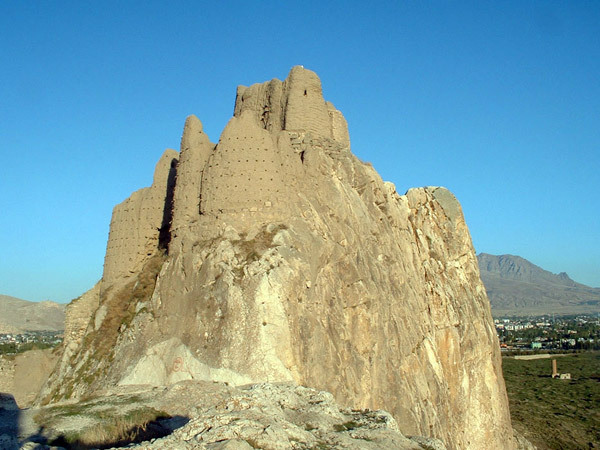 One of them was the city with it walls called Qaghaqamej; the other one was located in the eastern part and was called Aygestan which was situated on a wide territory. “Charkhi Falak” and “Door of Mher” are situated on a high mountain. The first mentioned is a hole which starts from the top of the mountain and goes down to its deepness, which according to the tradition takes to the wheel of fortune – that is Charkhi Falak. On the same mountain from western side one can notice that the forehead of the stone is dressed like a quadrate entrance taken into the frame. People call it - Mheri dur (Door of Mher). All the surface of the entrance is covered with writings which have a content of worship. There is mentioned the number of sheep and ox that should be sacrificed for old Urartian gods and goddesses. 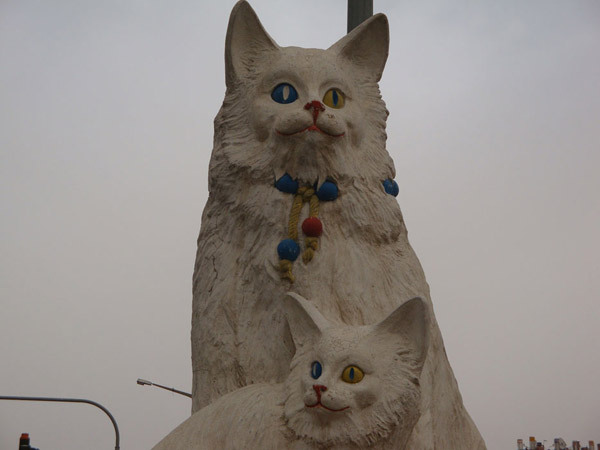 It is situated in Van. And connected with the epopee of Sasunci David. 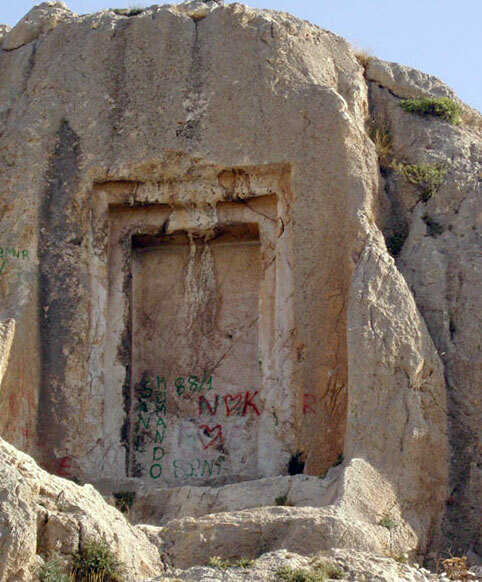 Poqr Mher (Little Mher) because of his father’s-David’s curse, is closed in the mountain-cave. Once in a year the doors of the mountain opens, Mher and his horse eat manna which comes from the heaven then the doors of the mountain closes again. According to saga, Mher with his horse must stay there, until there are humaneness, justice, honesty, peace, an ideological life in the world. Saint Nshan church is situated on the mountain Nerkin Varaga, on the southern side of the mountain. 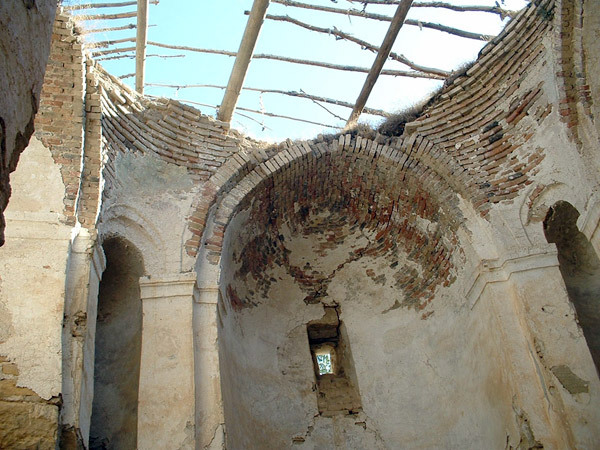 The church is also known as Monastery of Varaga Surb Khach. This church is one of the most sacred places in Vaspurakan. The church was founded in 1860's, and became famous thanks to Khrimyan Hayrik, who founded there a night college, printing house and published "Artsiv Vaspurakani" newspaper. Varaga monastery is a wonderful temple. 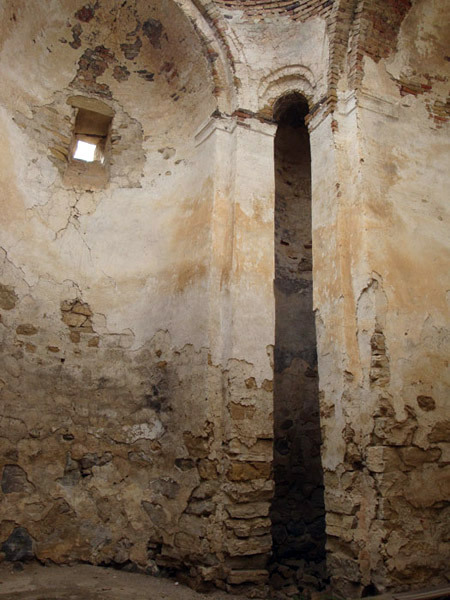 The Turks used to call it "Yedi Kilise" which means “seven temples”, as far as they were seven different churches in the territory of the monastery with different names. 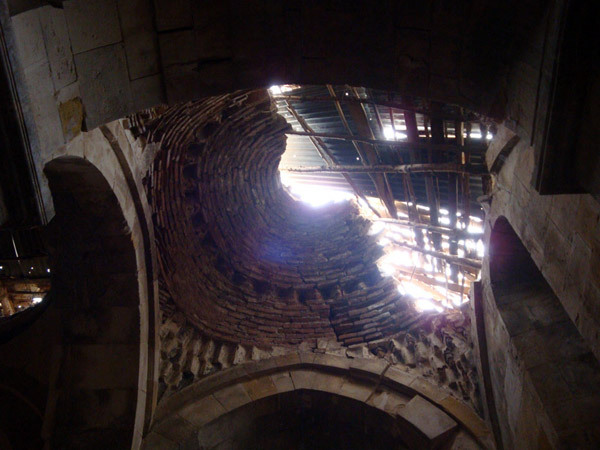 According to the legend, the monastery was built during the reign of the Sasanian king Senekerim (1003-1021 years), but here there were also other religious organizations too. 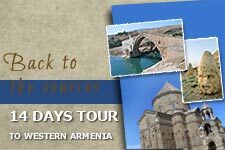 According to the legend, Saint Gayane and Hripsime brought the cross of Jesus to Van, while crossing Armenia in 3rd century. 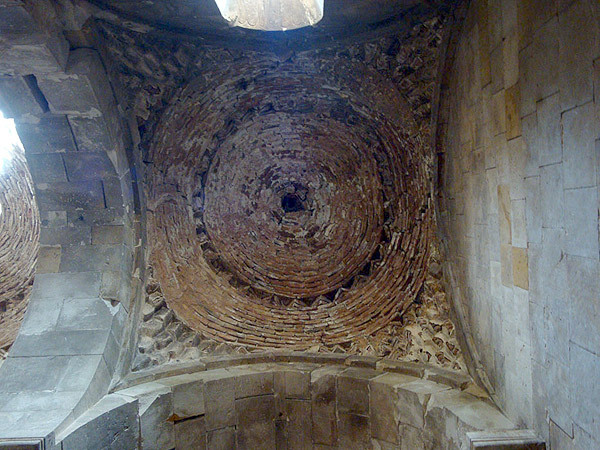 It is also known, that after Saint Gayane and Hripsime left Vaspurakan, the relics were considered to be lost until the 7th century. 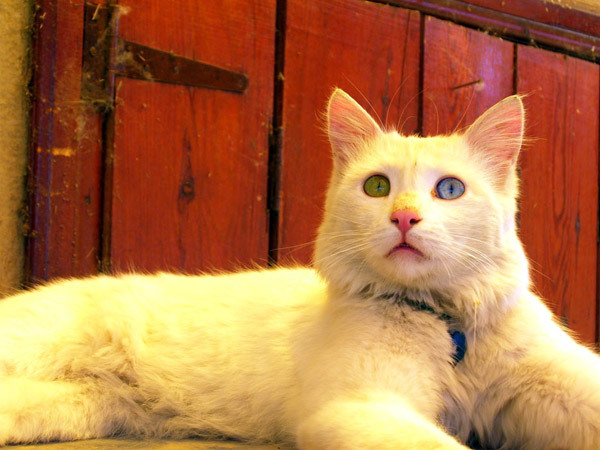 They were found on a mountain Varaga by a priest, who brought them to the Monastery of Varaga. 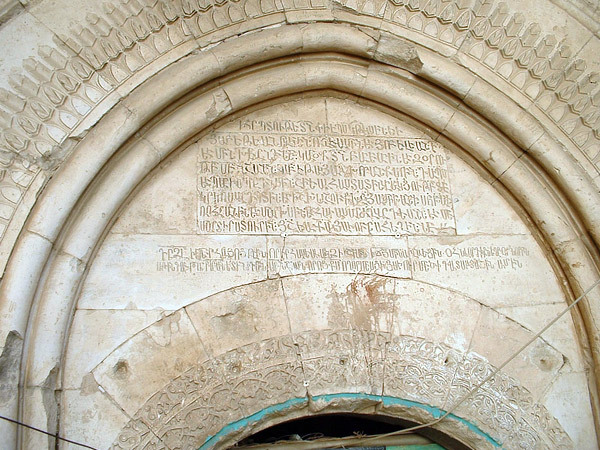 Senekerim king expanded the territory of the church to a monastery to keep the most sacred relic there. The Lake Van Basin is the most charming place of vaspurakan. 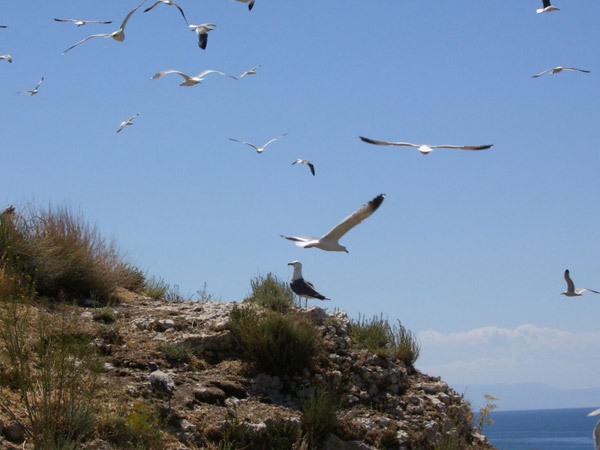 It's 1650meters above the sea level, with a territory of 3,7 thousand square meters. The maxiumum length of the lake is 124 km and width - 51km. The avarage depth of the lake is 500 meters. The level of the lake varies from year to year; besides, there are constantly new coasts and peninsulas being formed. 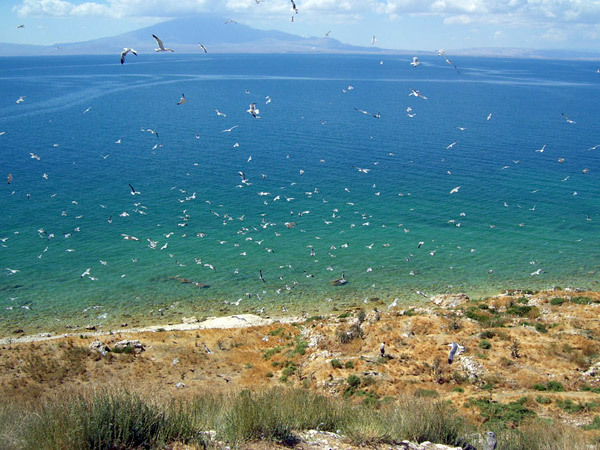 It is approximately 2,5 times bigger than the Lake Sevan. The lake is sourrounded by mountains. The Armenian Taurus Mountains are situated on its southern side, which are also known as Kordvats Mountains, which have beautiful peaks called Artos and Egherov. Earlier the Lake Van was known as Nairi Verin Sea, the sea of Tospa, the sea of Bznunyants, Rshtunyats Sea, Artsrunyats Sea, the sea of Akhtamar. The waters of the lake are salty, thus not acceptable for irrigation and drinking. During the severe cold temperatures, the lake's north-eastern cost gets frozen by a thin layer of ice. There are six islands in the lake. Two of them are located in the northern part of the lake, and the four of them -in the eastern part. 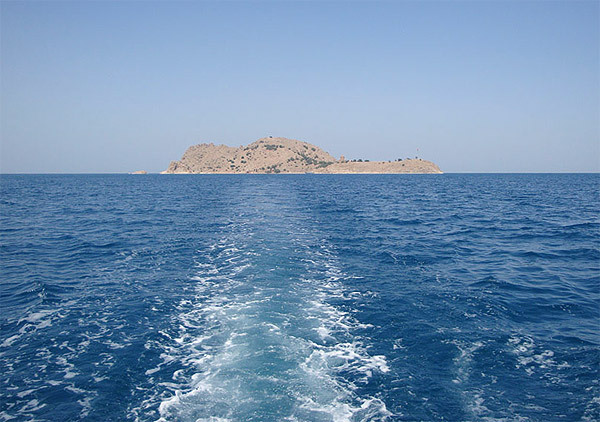 The four islands in the eastern side are the most famous, including Akhtamar, Lim, Ktuts and Arter. Three of these islands were used as monasteries and had churches on their territory. The island Lim is the biggest islandthough the most famous one is Akhtamar.